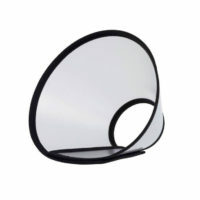 S(Small)– Supports dog of any breed up to body weight 15kg. M(Medium)– Supports dog of any breed of body weight up to 25Kg. 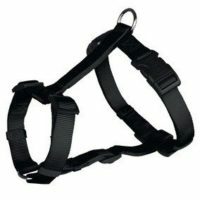 L(Large)– Supports dog of any breed up to body weight 50Kg. 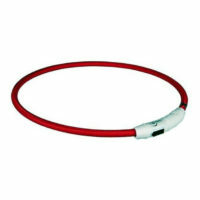 Length of retractable leash for all variants is 5m/16feet. This retractable dog leash belongs to the ‘fun’series of flexi dog leashes(the best retractable dog leash manufacturer in the world). This product has been genuinely imported from Germany. Unlike the classic range, the fun series is more agile and suited for daily use. 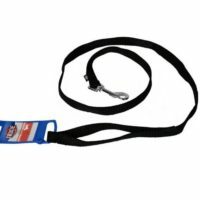 With this,you and your pupper can have a lot of fun with this leash. 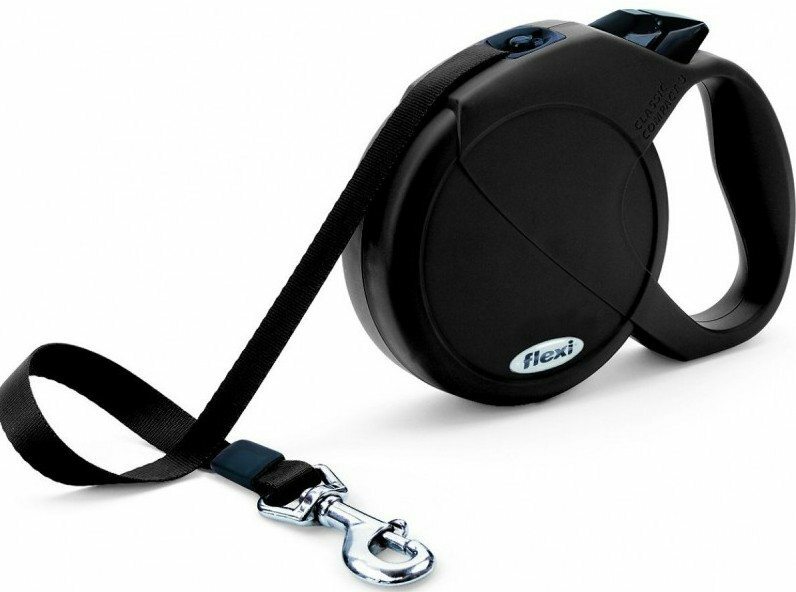 Be it for daily walks or a walk at the beach, flexi fun retractable leash has got you covered. 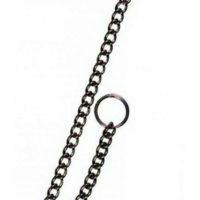 It will give your doggo the sense of freedom he deserves while not restricting his movement like fixed length dog leashes. 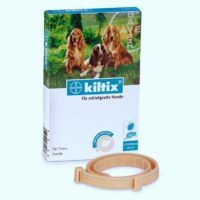 Suitable for all dogs of any breed and age. Choose appropriate variant depending on dog weight. A larger variant like L can be used on a small dog as well as bigger dog. 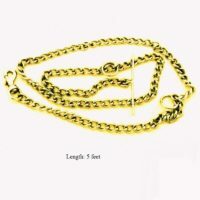 1)Retractable 5m/16ft long sturdy leash. 2)Comes with a brake/lock button to stop your dog going far away. 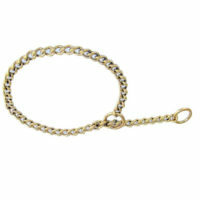 3)Ideal for daily walks, gives more freedom of movement to your dog. 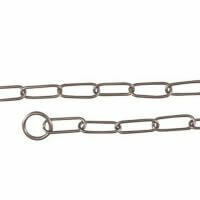 4)Comes in 3 sizes-Small,medium and large depending on your dog’s weight. 5)Retraces automatically when your dog comes closer/you move towards your dog. 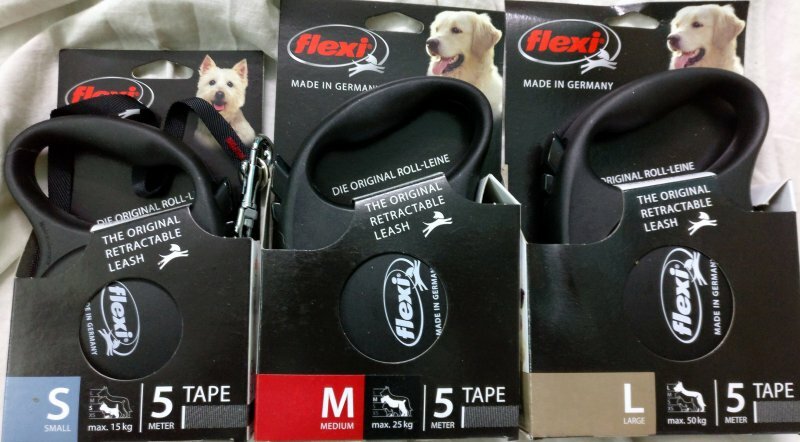 To see how flexi dog leashes perform,you may check out the following video.